As a third-generation, family-owned business in Georgia, Bee Wild strives to provide consumers with honey that's raw, wild-crafted and unfiltered - just how nature intended. 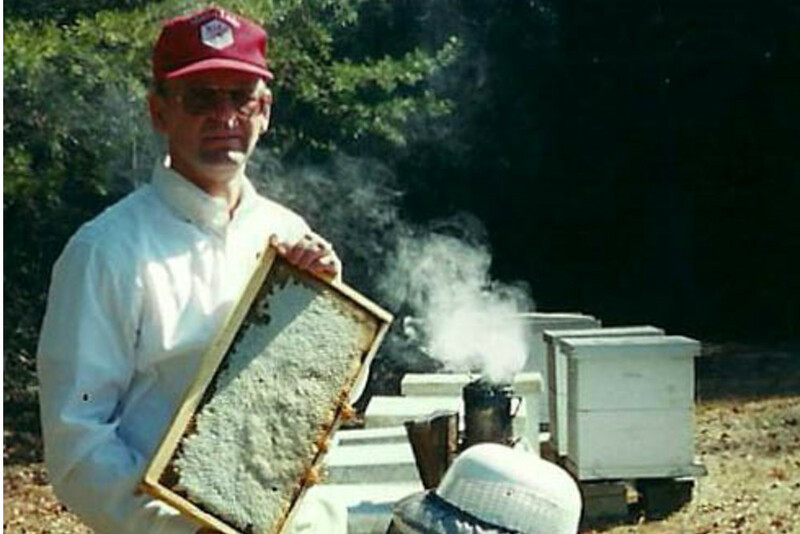 Growing up in the North Georgia mountains, John Wright watched his father work in the hives - rain or shine - to ensure that the honey collected was pure and high quality, and that the bees lived natural, happy lives. 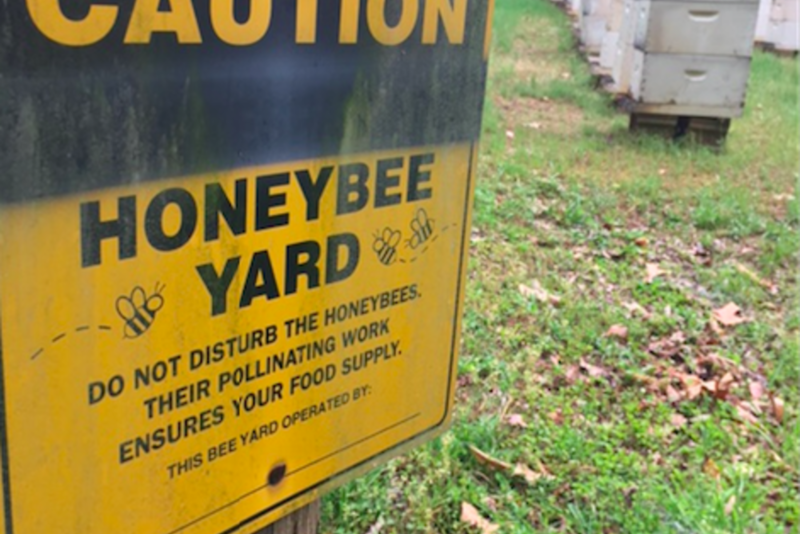 This kind of connection to nature, that the bees, their honey, and those who collect it are all linked in a most harmonious, sustainable way, is something to be proud of; certainly unlike what you'll likely find in the commonplace honey bears on your grocery store shelf. Bee Wild's honey varietals reflect the bees, and where, when and what they pollinate. Orange Blossom, Star Thistle and Wildflower honey are just a few examples. 1) How did Bee Wild come to be? What inspires you going forward? Bee Wild is an organic inspiration that came from me about 7 years ago. Being 3rd generation in the family business, I knew there had to be a way to take it out of the 1980's, modernize the business and move it into the current economic landscape. 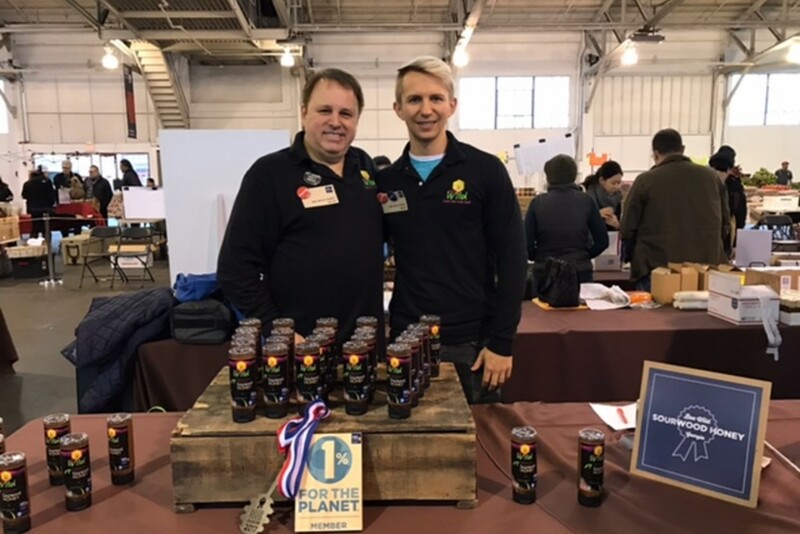 I saw huge potential for a food savvy/enthusiastic urban crowd that would appreciate our Raw Georgia Mountain Honey. What inspires me to keep going forward is seeing the sustainability of the business now that we are more up to speed with current times, seeing the potential for growth and evolution even past this stage of growth. 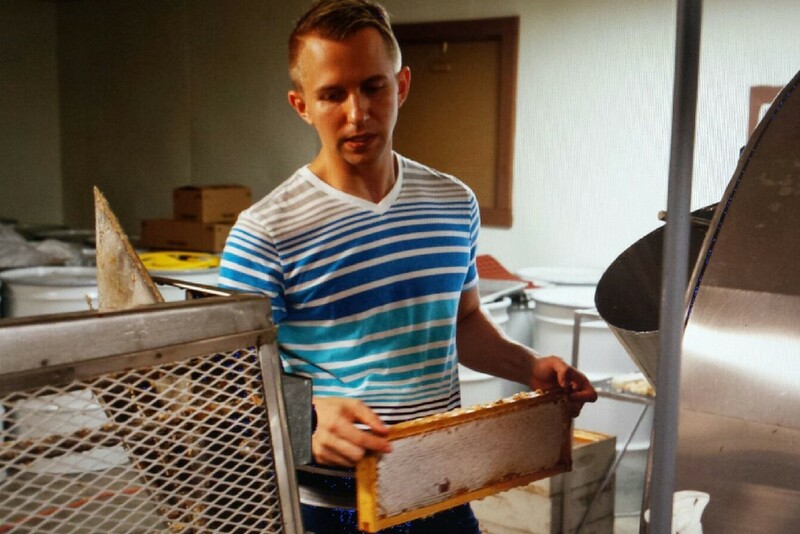 2) Why is wild, raw honey better than "tamed" honey? Raw honey is known for its many healing properties. When honey is left in its raw, natural state it contains enzymes, vitamins and minerals that are very beneficial for the body. Raw honey is also an antibacterial, and is used for sore throats and well as topically to heal cuts, wounds, and burns. We love this! 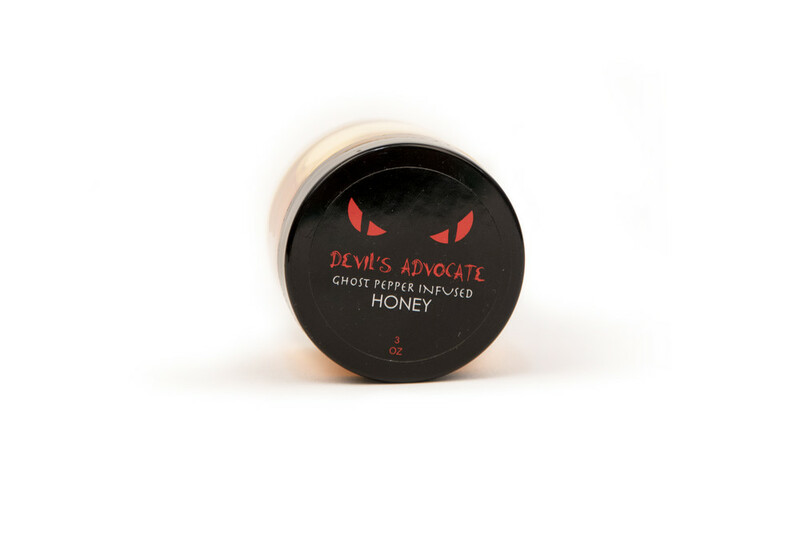 3) Is it true that honey never goes bad? Yes! The reason is because the antibacterial properties prevent any microorganisms from growing in the honey. As long as the honey remains below 18% moisture, it will maintain its super antibacterial consistency and remain shelf stable forever. Kinda cool, heh? 4) You mention that you can pair different kinds of honey to different foods "just like fine wine". Do you have an example? Do you have a favorite pairing? Oh yes we absolutely love pairing our honeys with all sorts of things! My personal fave honey pairing is our brand new Lavender Infused Honey drizzled over a Greek yogurt and blueberries. The lavender flavor goes so well with the light creaminess of the Greek Yogurt.